If you could sum up A Fighting Chance in three words, what would they be? I loved Elizabeth's constant movement forward, even when the 'yuck factor' was in the way. What a great mission for Americans. 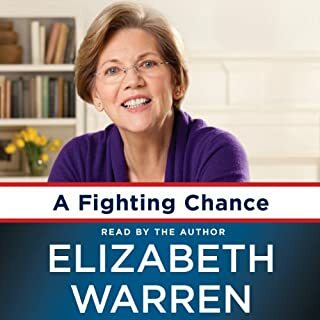 What about Elizabeth Warren’s performance did you like? I loved that she narrated her own story. It made it personal. I did want to - even though it wasn't possible. I bought the print version too, so that I can refer back to it. 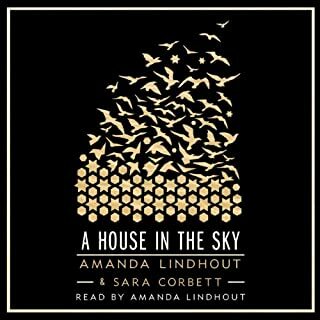 I felt like I knew Amanda right away; having her read the story herself was very meaningful! I loved Amanda's tenacity. It is a testament to human strength and Christian love. Amanda was my favorite character. I am very interested in supporting Amanda's charity; I think her heart is solid. Loved it; I can't wait to recommend it to my students! I loved listening to the story; I didn't try to read the print version. I love having the vocal personality present. The plot kept me married to the listen. The characters were so real to me -- great job Kate! 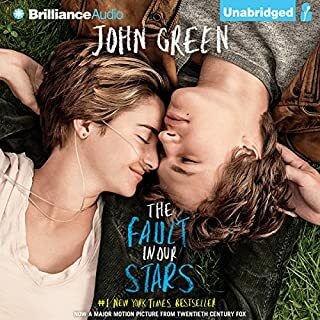 I listened to it all in one day; couldn't put it down! I can go see the movie now.... I've read the book. Meet the elites. They think you're stupid. They think all freedom-loving Americans are stupid. They think patriotism is stupid. They think churchgoing is stupid. They think flag-flying is stupid. They think your SUV is evil - although theirs is absolutely necessary. They think owning a gun is criminal. They think George Bush is an idiot. 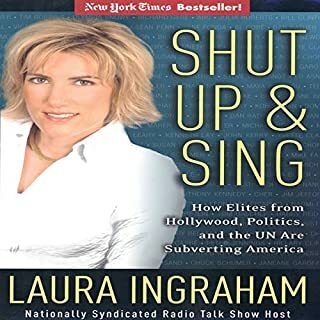 But in this refreshing and blisteringly insightful look at the elites, Laura Ingraham reveals that it is they, not us, who are pickled in prejudice, morally blind, and outrageously hypocritical. What would have made Shut Up & Sing better? A little less uber-partisan rhetoric. I toggle back and forth between democrat/republic literature so that I can avail myslf equal opportunity listening. What didn’t you like about Erin Novotny’s performance? If Erin's vocal intention was to make Laura sound whiney and cynical, great job! The vocal tone could have been played differently to make it sound like level-headed narration. Disappointment - I don't think the Republican's want Laura on their team. My cynical side was enjoying the "Shut Up & Sing" comments, because 'Hollywooders' does make fools out of themselves. There's still hope. I know too many Republicans that are less fanatical about how to stand for change. 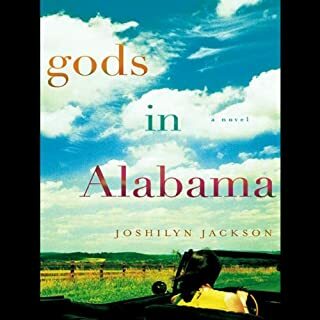 Would you listen to Gods in Alabama again? Why? This was a one-time read, on recommendation for book club. I wouldn't have picked it out, but I might tell my high school students that they might enjoy it. Arlene was my favorite character, because she endured the most grief, seemingly. I learned to like Aunt Florence, and admired Burr. I enjoyed the phone conversation between Arlene and her aunt. 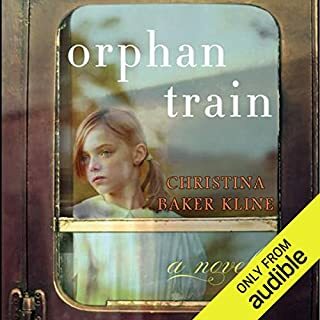 If you could sum up Orphan Train in three words, what would they be? I love the relationship stories throughout the book. Which character – as performed by Jessica Almasy and Suzanne Toren – was your favorite? Yes - I had a hard time putting it down for the night. I would like to use this as school literature; as historical fiction. 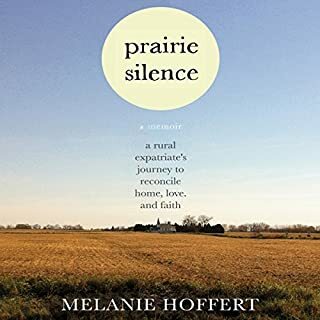 Melanie Hoffert longs for her rural North Dakota home with its grain trucks and empty main streets. But like many, she followed the out-migration pattern to a more urban life. When she returns home during harvest to confront the silences that have kept her at arm’s length from her childhood community, she finds it’s not easy. When asked if she's found a “fella,” rather than explain that she dates women, she stops breathing and changes the subject. What did you love best about Prairie Silence? I loved the connection to the Midwest rural lifestyle. Many of our families are separated when rural America doesn't accept our kids. Melanie, of course, was my favorite. Her journey through adolescence and young adulthood was so familiar to all of us. I didn't have any extreme reactions. I have a child who is gay, who has fewer complications in city living than with us in the Midwest. We love him like we love our own lives, and can't imagine treating him any differently than any other members of our family. I would suggest this book to others who want to learn to love. Fascinating and motivating to read. 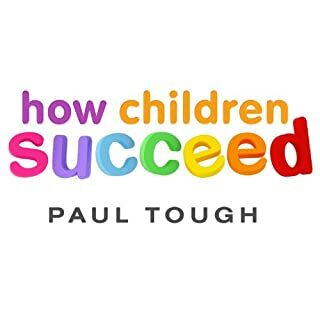 What made the experience of listening to How Children Succeed the most enjoyable? I liked the author's motivation for writing, and I enjoyed the unexpected outcomes of his research. I found some new energy for teaching. I liked the school administrators. I have talked about this book a lot with my colleagues. Best read of the year for me. 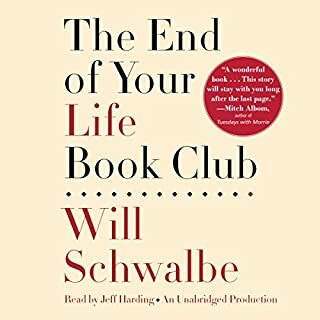 Would you consider the audio edition of The End of Your Life Book Club to be better than the print version? I like both the audio and the print the same. I loved connecting with the characters -- I felt like I knew them! What does Jeff Harding bring to the story that you wouldn’t experience if you just read the book? He portrays the personality of the story well. I told everyone around me that they MUST read the book, and told of how precious the storyline is. This book is a definite stocking stuffer. I want to have this kind of relationship with my own children in my waning years. I also now want to read all the books from Mary Anne and Will's booklist. 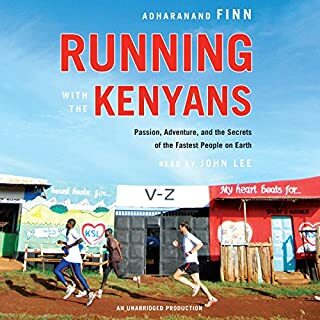 Whether running is your recreation, your religion, or just a spectator sport, Adharanand Finn’s incredible journey to the elite training camps of Kenya will captivate and inspire you. Part travelogue, part memoir, this mesmerizing quest to uncover the secrets of the world’s greatest runners - and put them to the test - combines practical advice, a fresh look at barefoot running, and hard-won spiritual insights. I wanted to run the whole time I was reading the book! What other book might you compare Running with the Kenyans to and why? I was reminded of the runner's heritage because of the audio, and more keen to the cultural differences. I've told all of my friends about this book.